Today we talk about SDLive's house show last night. Is SD in need of a Savior? Get ready for the return of Ziggler. CoChampions the dumbest thing ever or brilliant! Coder is back for The Codebreak. 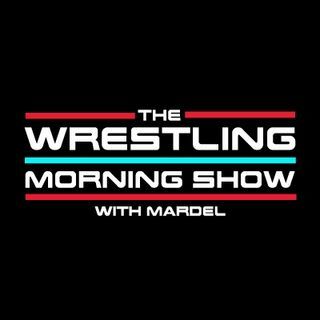 Mardel discusses the current topics in the WWE.